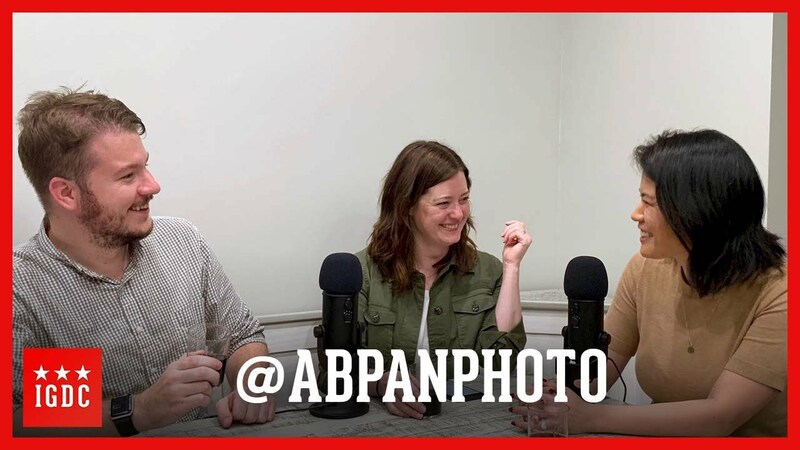 In this podcast we take a deep dive into Angela Pan‘s career from her start at year book editor to publishing her sunrise photos in the National Mall Gift Shop as postcards. Additionally Angela has her own book called SnapDC that contains all of her knowledge of photographing Washington DC through the years. Angela Pan is so dope great pick.